Click the thumbnails below to see some examples of our work. 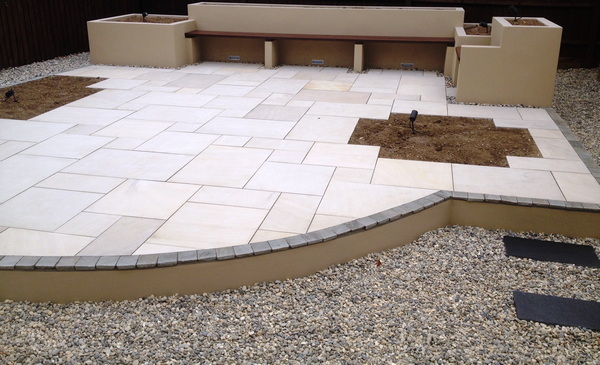 Over the past 27 years we have seen changes in the style and the way in which patios and decking have been used in landscape garden projects. However, one core principle remains true today as it did in the 1980’s: decking and patios have to be properly built to continue to give years of enjoyment to their users. 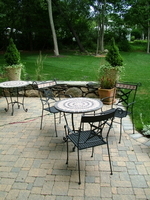 We have an experienced team of landscapers that fully understand the techniques to ensure these materials stay at their best in your garden patio for many years to come. 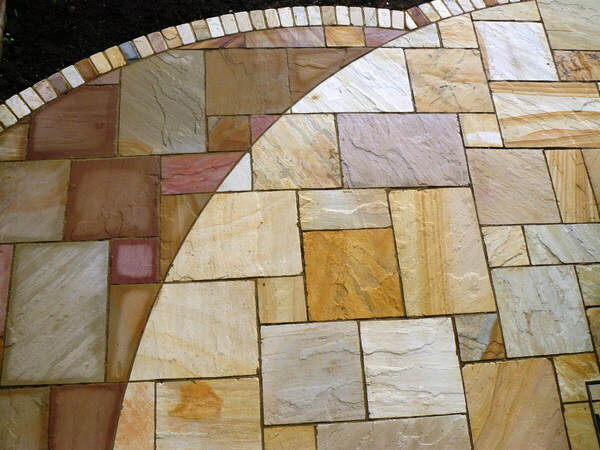 There are 3 key factors that we take into account when pricing and designing your patio. 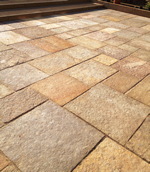 When considering having a new patio laid in your garden, the first element to consider is the ground beneath. 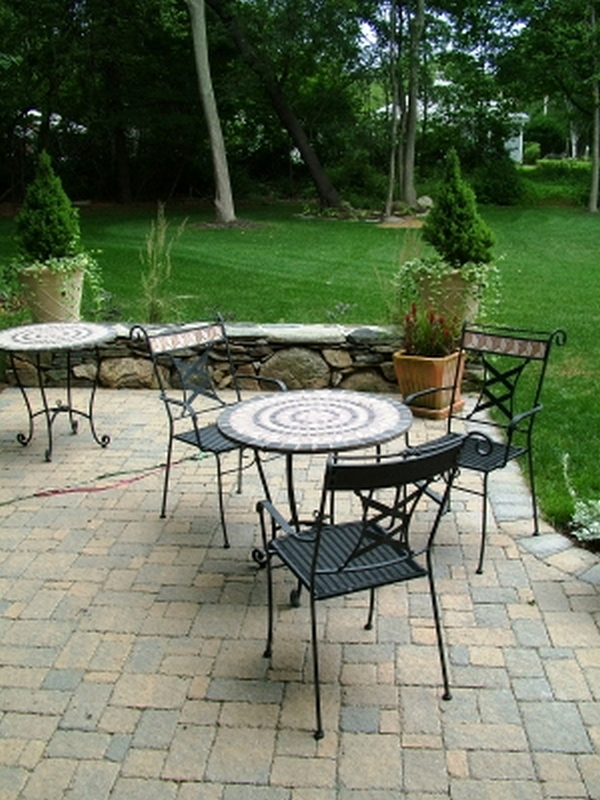 Any garden patio must sit on a firm and unyielding base. This involves calculating the required depth to dig-out for the patio area. Afterwards a crushed material (called type 1 MOT) must be used to fill the void. 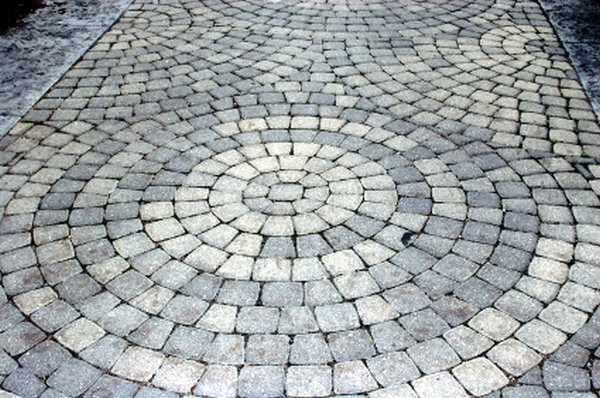 This material is compressed and this is the base upon which a patio can now be built. In the UK, year after year we experience a considerable amount of rainfall. 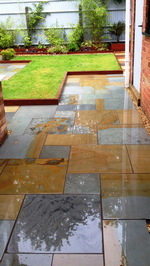 We will ensure that your patio is complete with the proper drainage to avoid and eradicate flooding. 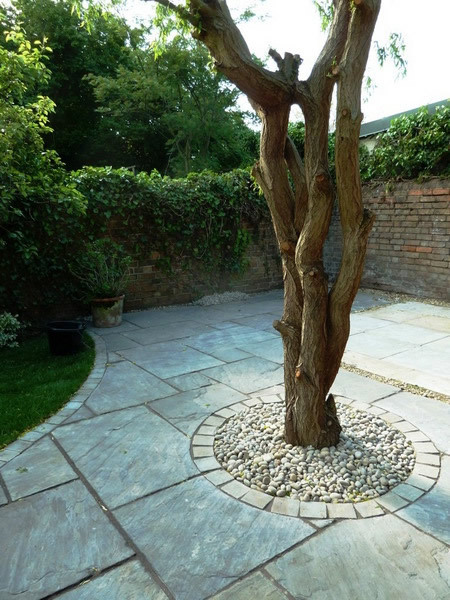 The design and fit of your patio needs to work in harmony with the rest of your garden. Many of us now like to have open aspects from our kitchens offering a seamless vista to our garden, often with the patio and the kitchen-diner linked. 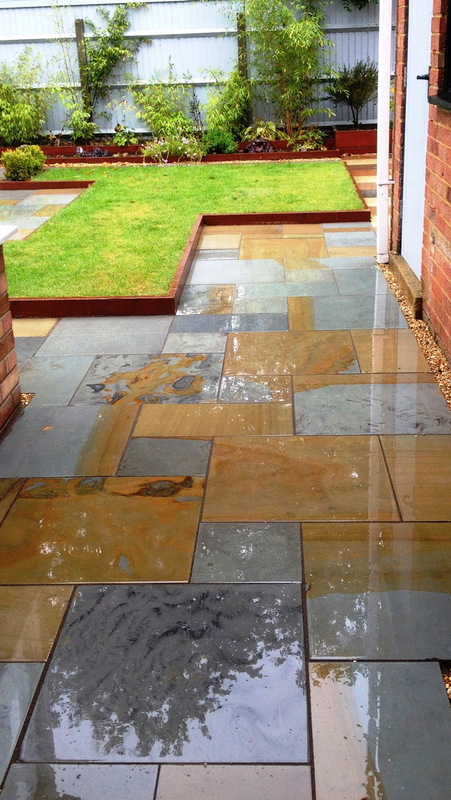 This inside/outside approach takes planning and experience to prevent damp and other potential damaging effects on the home. 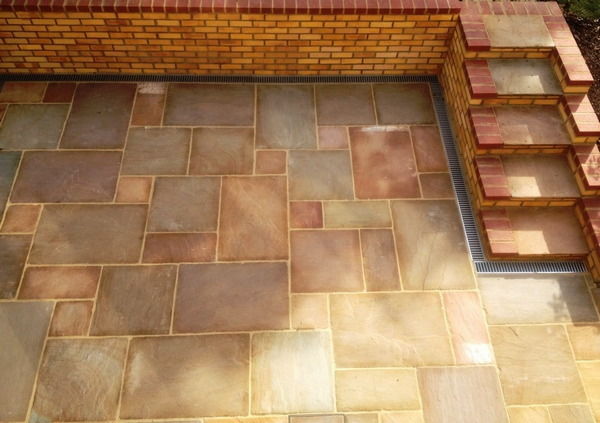 The Reeves Landscape Company have designed and built patios, both large and small, on different levels and incorporating a large range of materials. Please take a little time to look at the examples we have on our website. 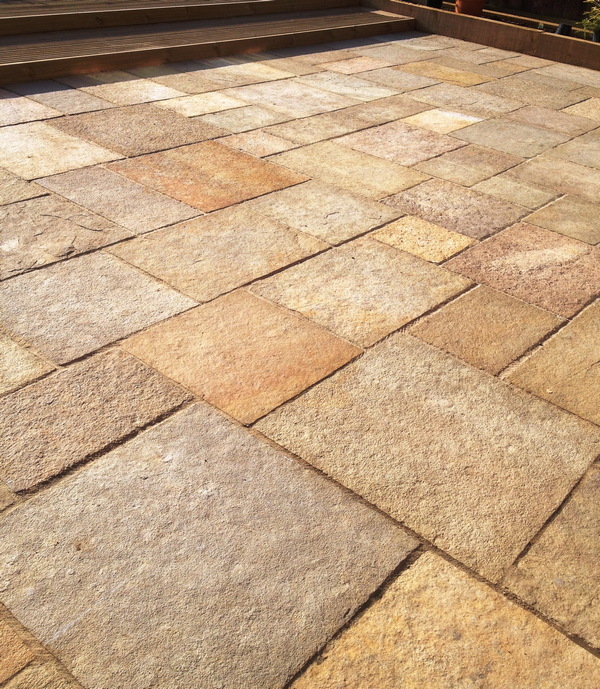 Just like constructing a patio, building a robust deck is reliant on foundations and craftsmanship. 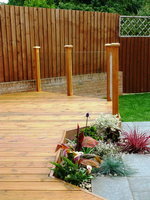 Here at the Reeves Landscape Company we take pride in the build quality of our decking. 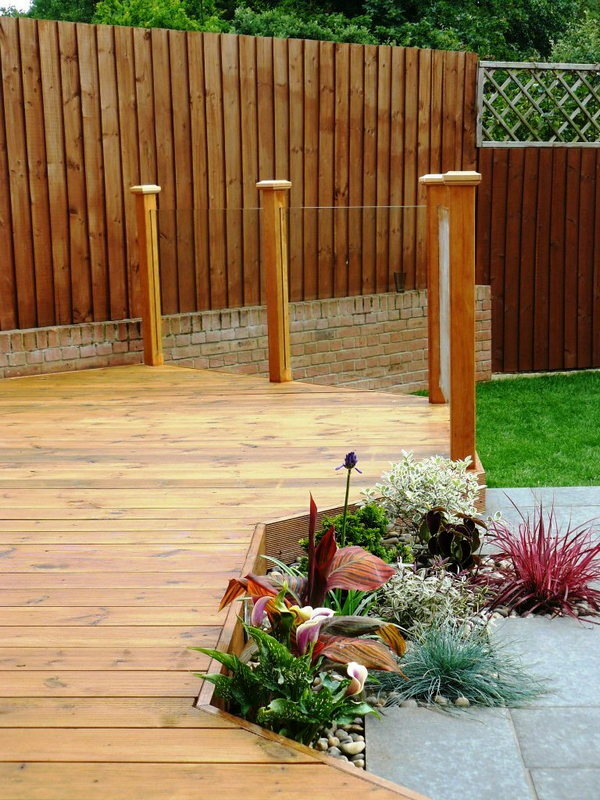 Whether you decide to have your decking constructed from hardwood, softwood or composite, the groundworks and framework of the deck have to be firm and built to last. We dig out the soil to enable us to install foundations for the decking frame. We use crushed substrate and membrane to prevent the growth of weeds coming through your nice new decking after it is built. 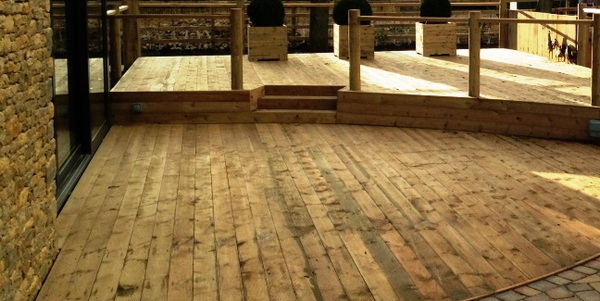 The decking frame is built from weather-protected 6x2 timbers, anchored into the ground by 100mm2 treated posts. 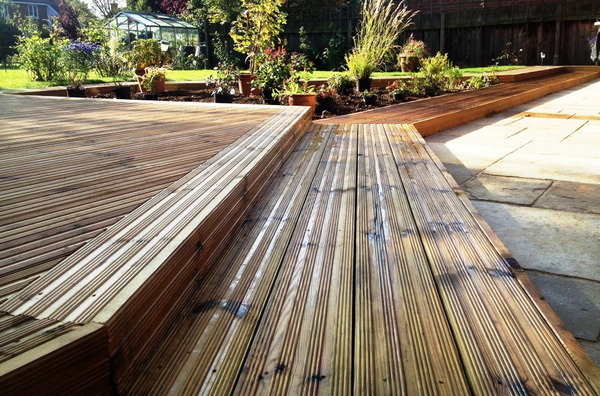 Finally, as you can see by the decking pictures on this site, our carpentry skills ensure you get a fantastic looking deck with proper mitred edges and skilfully finished deck joints. 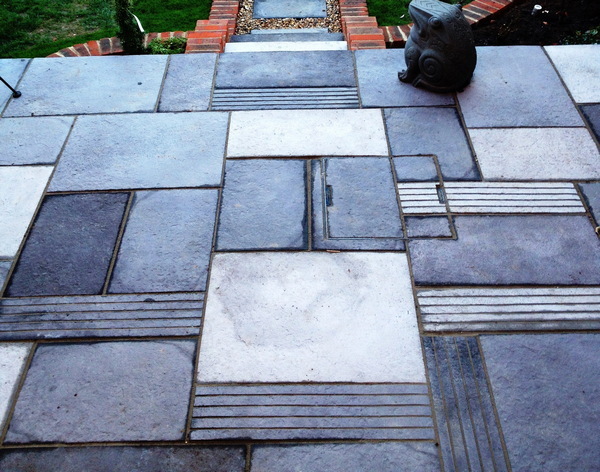 We are also proud to say that we lead the way when it comes to combining decking and patios, decking stairs and steps, decking and lawn and lighting for decks. My husband and I absolutely love our garden. I provided my own design, which was not straight forward at all and these great guys interpreted it amazingly. 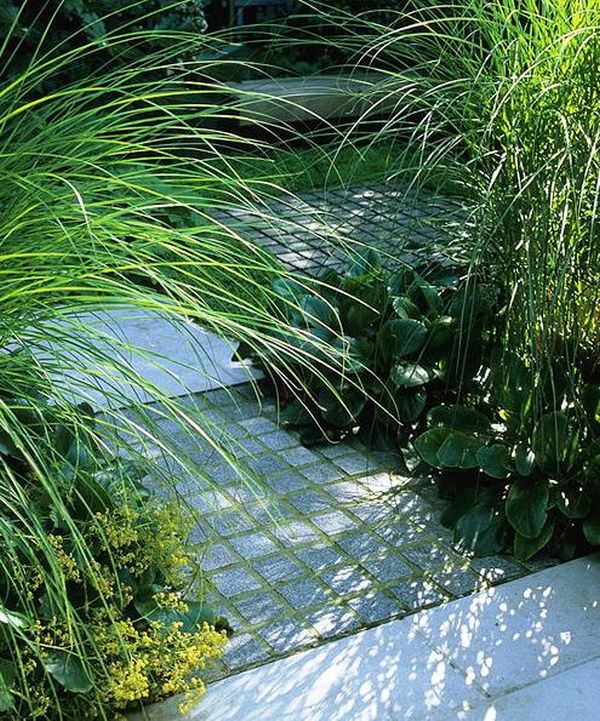 If there were any uncertainties regarding my plans, they discussed with me before proceeding and were excellent at finding solutions for problems that still enabled us to stay faithful to the vision for our outdoor landscaped space. They were approachable and friendly throughout the time they were with us and completed in good time, working extremely hard. 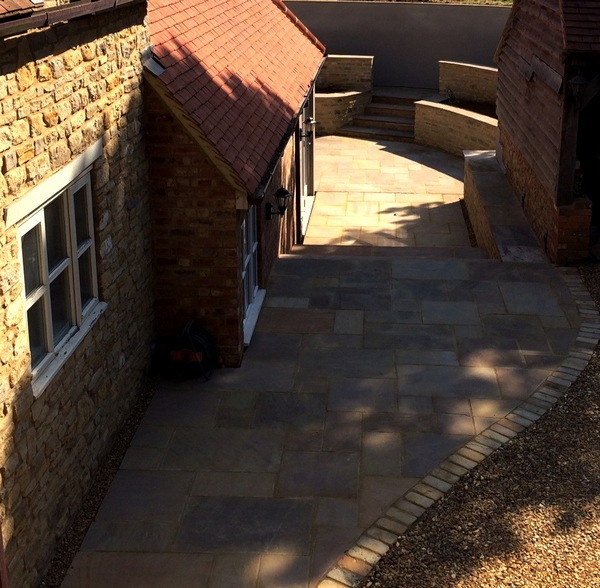 We received an aftercare visit a couple of weeks after completion at our home in Bedfordshire, to ensure that all was well and resolve any little snags we may have discovered in that time. Extremely pleased! H.N. Upper Sheldon, Bedfordshire. A garden landscaping customer. My husband and I absolutely love our garden. I provided my own design, which was not straight forward at all and these great guys interpreted it amazingly. 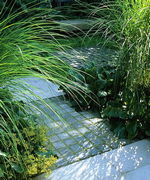 If there were any uncertainties regarding my plans, they discussed with me before proceeding and were excellent at finding solutions for problems that still enabled us to stay faithful to the vision for our outdoor landscaped space. They were approachable and friendly throughout the time they were with us and completed in good time, working extremely hard. Extremely pleased! H.N. Upper Sheldon, Bedfordshire.